On the 23rd of May in 1860, Elizabeth Siddal and Dante Gabriel Rossetti were wed. Their vows were exchanged in St Clement’s Church (there is a panoramic virtual tour here). I am so grateful to Lynda Smith for allowing me to share her photos of the church (originally posted to her twitter account, @mouse_11) All photos copyright Lynda Smith, used with permission. 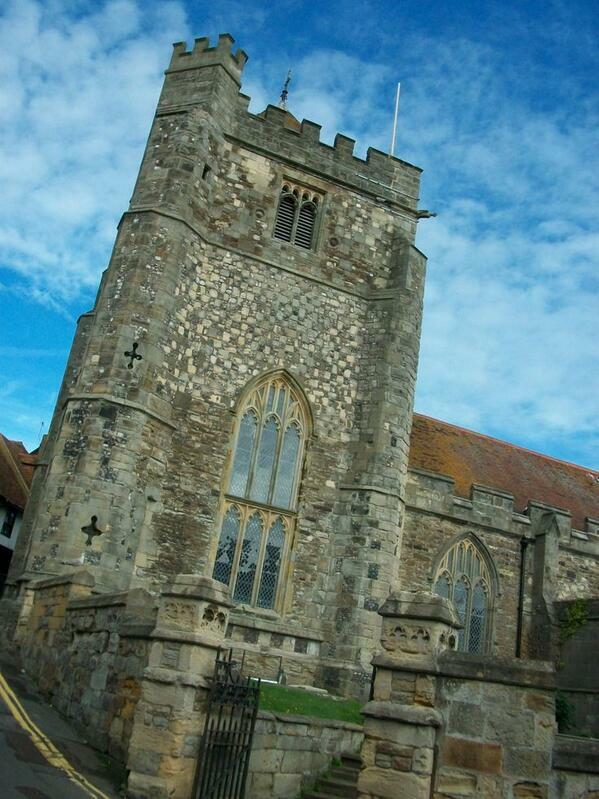 Exterior of St Clement’s Church. Photo Copyright Lynda Smith. 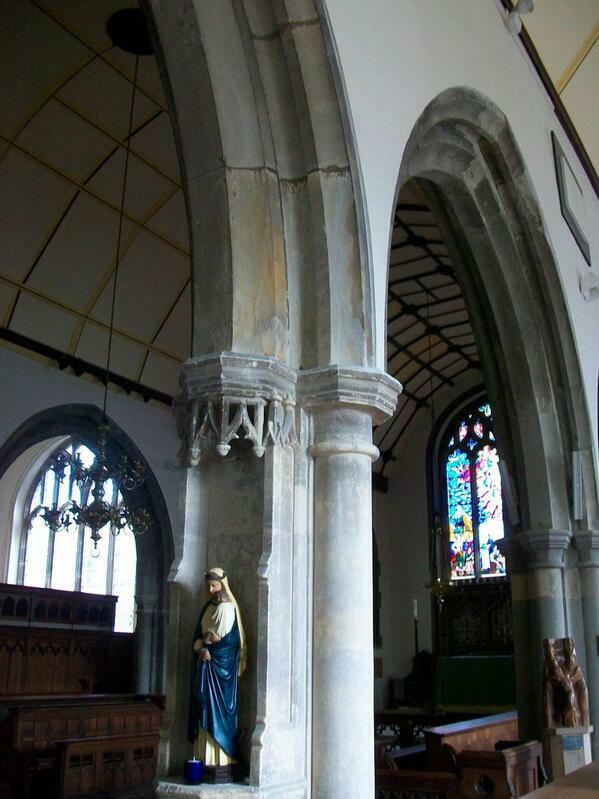 Interior of St Clement’s Church. Photo Copyright Lynda Smith. 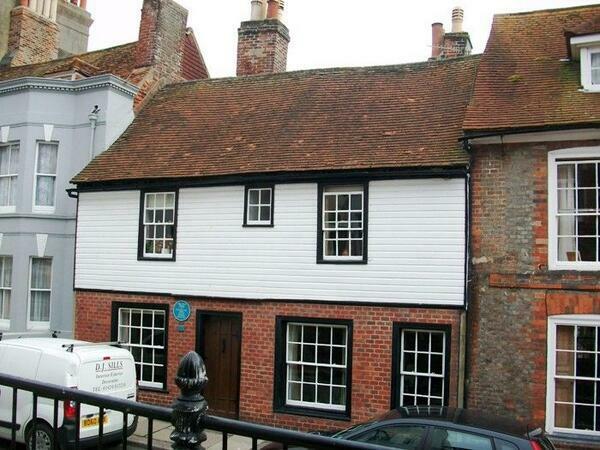 One of the places in Hastings that Lizzie stayed in, just up the hill from the church. Rossetti drew her there 1854. Photo Copyright Lynda Smith.